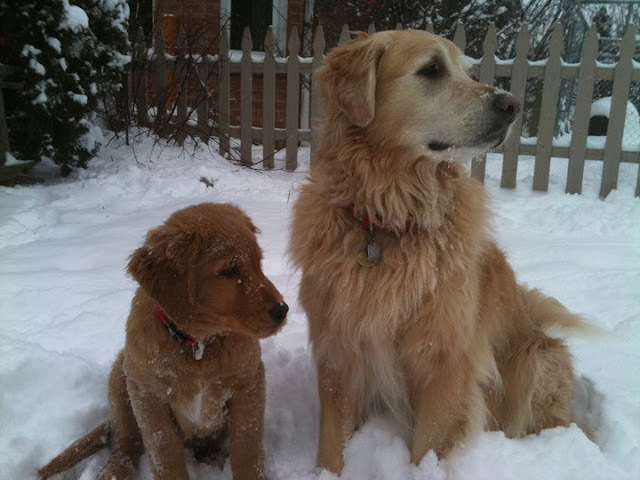 ...: "Me and my big brother"
"Me and my big brother"
but seriously, how adorable are these two? Wish I was home this weekend to play in the snow with them. sent from my mom's iphone.